“All I can tell you for now is that I am on my way to the scene to help in the evacuation of casualties. Nobody can tell you the number of dead and injured for now,” he said. 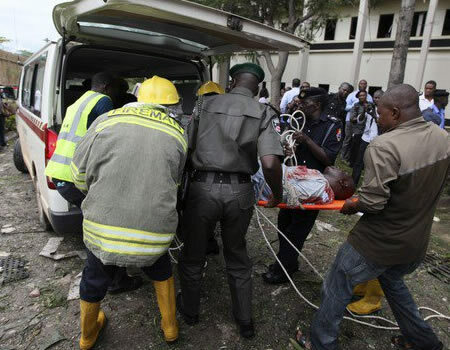 The Executive Secretary of Adamawa State Emergency Agency, Mr Haruna Furo also confirmed the blast but said there were no details for now. A resident of Mubi, who simply identified as Buba, said the two explosions occurred in a mosque and a second-hand clothes market.